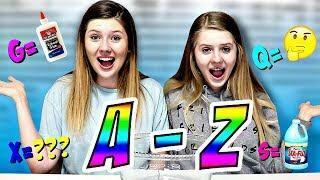 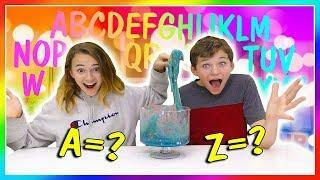 Today we have to make slime in reverse order using the letters of the Alphabet for our slime ingredients so A is for Activator which we add first today but normally add last! 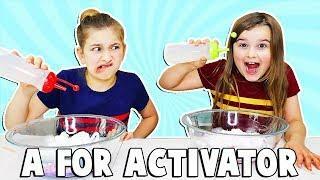 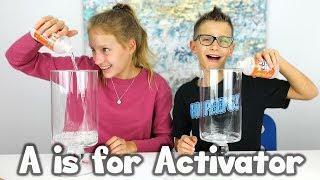 A is for Activator and the first ingredient we add and it is such a hard challenge because we do not know how much Activator to add or how much glue etc to make sure we do not over activate the slime at the end. 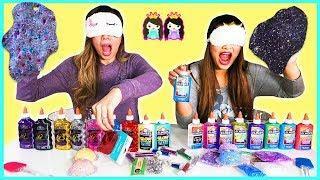 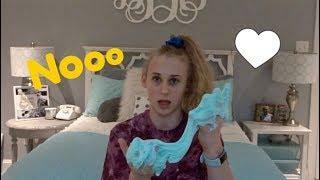 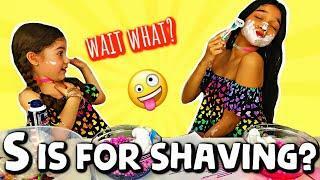 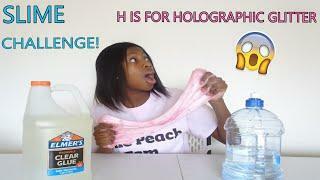 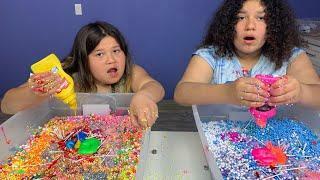 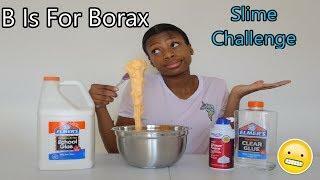 Who will make the best slime in this challenge?